10 acres on Avenue A-2 and 275th Street West on the far west-side of the valley. 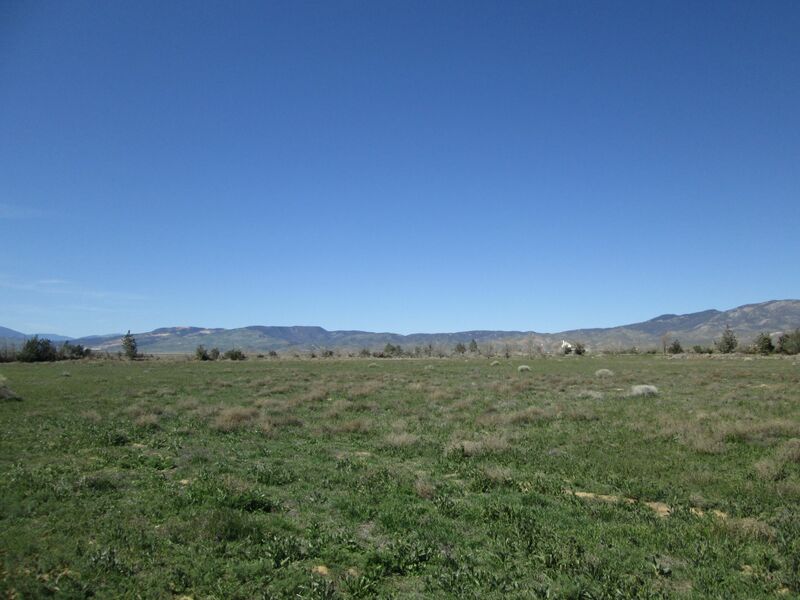 Level grasslands parcel with power and phone lines to the property. This parcel is a great home site in an established, far west neighborhood and the views are pretty dramatic! It's a rare west side parcel and seller may consider financing!